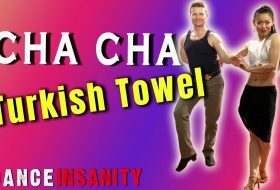 A Chassé a day, takes your Cha Cha all the way! 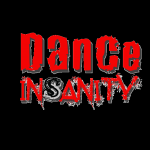 Done in a variety of combinations, Cha Cha Chasses (pronounced “Sha-says”) are triple steps, danced to a Quick-Quick-Slow timing. And they are EVERYWHERE! 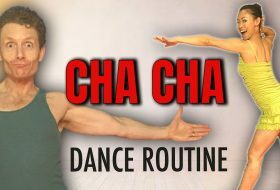 So, let’s supersize your Cha Cha by practicing these 7 Chasse combinations. It only takes 5 minutes per day. Let’s get it rolling! Practice 3 consecutive sets of locks forward & back. Make sure to keep ankles together and feet turned out. ​Keep the twist chase steps really small. Make sure to close the ankles for the last step of the Slip Chasse. See if you can figure out how to do it on the opposite side. Which one is the hardest? Which one are you crazy about? Drop me a comment below! Happy Chasse-ing! Thanks Lapway! 🙂 Happy Dancing.